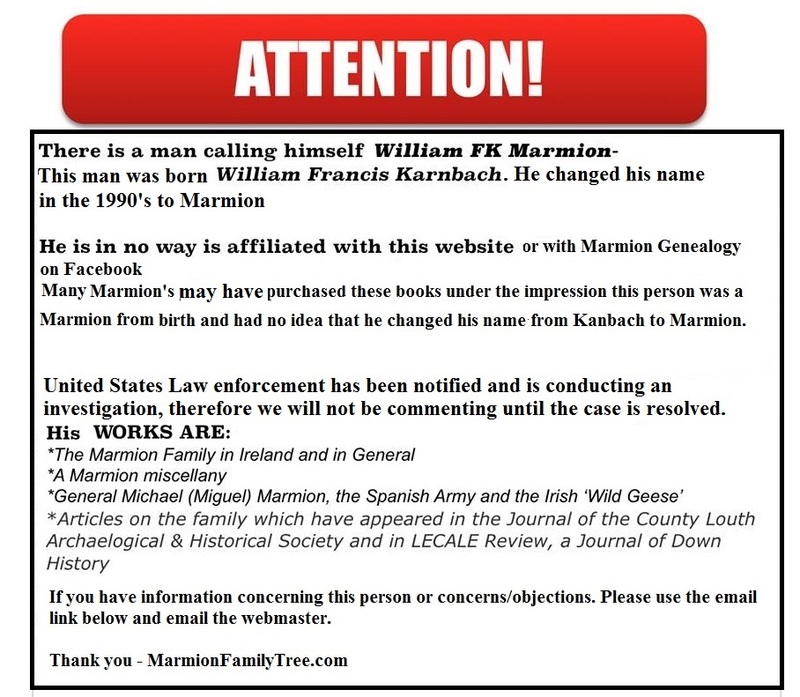 A good resource for any Marmions worldwide, includes, but not limited to census, passenger lists, death index, newspaper clips, publications. We hope with our research and contributions from others that we can finally find how they all fit together, because their history seems to be very much intertwined. and welcome you to join us. l a n d w e l i v e i n.
h e a r t s o f I r i s h m e n."
A New Way to contact us! 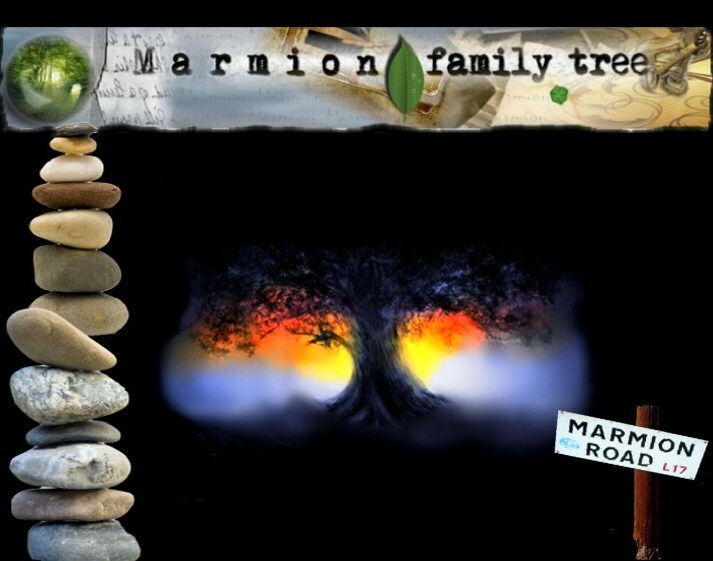 and join the Worldwide Virtual Marmion Community!.Over 300 members from every corner of the globe.